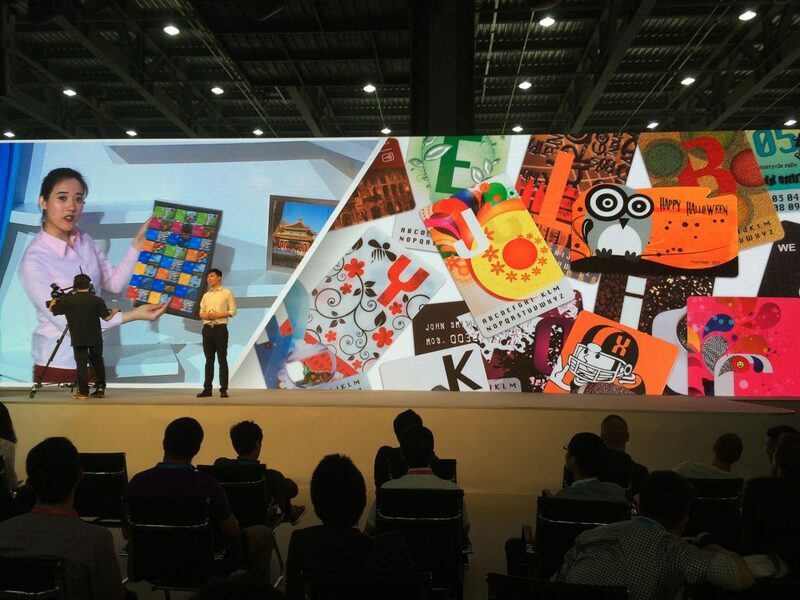 HP wished to showcase some of the advanced capabilities of their commercial printing presses. They had significantly improved the color output and the quality of the final product. Our challenge was to make this come to life for our audience. 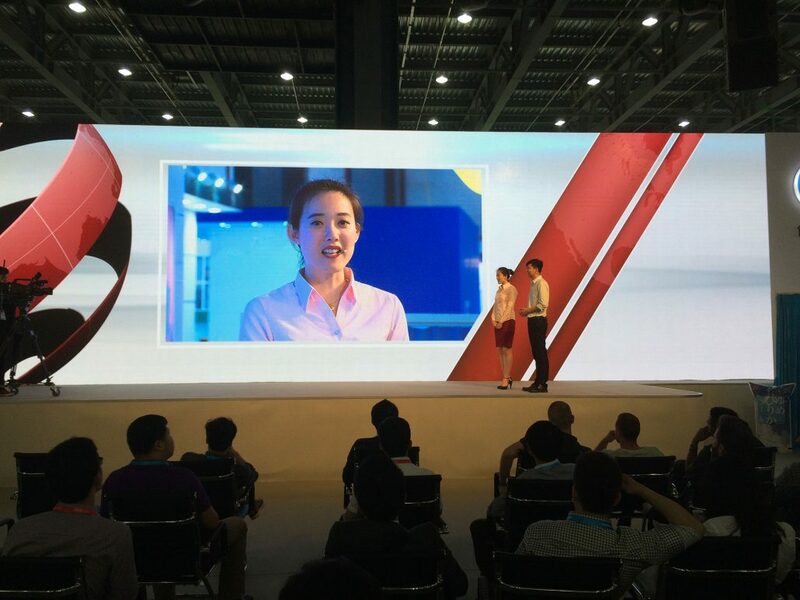 In order to highlight HP’s innovations, we decided to tell their story through a “news report”, during which the “journalist” interviewed the “HP Expert”. 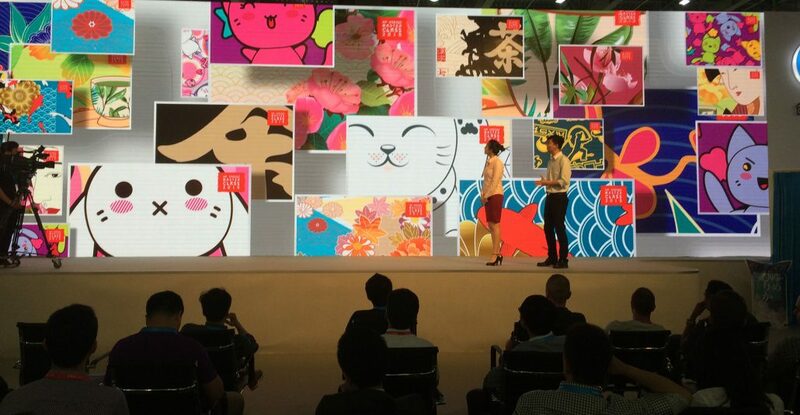 Then the showstopper: the HP Expert began to demonstrate the actual results of the product in real time, during the performance. With HP’s actual presses front and center on the stage, the demonstration was also transmitted in real time on the huge multimedia screen behind the actors. The breathtaking abilities of the product spoke for itself. The show created important dialogue around the presses and, indeed, because of the show, there was a huge attendance at the demonstrations of the presses that took place following the show. HP top management have repeatedly told us that our shows are “impactful and receive positive comments from customers, prospects, competitors and internal stakeholders.” They state that they receive “value for money” working with our organization. Francois Martin, Global Marketing Head of HP, estimated that our shows increase sales by 10% , and increased speed of sales by 20%. He remarked that Telemedia’s added value was “tremendous”. Elbit “Terrain Dominance”, Eurosatory 2012, Paris Elbit, “Dominator”, The Avalon Exhibition 2007, Australia.